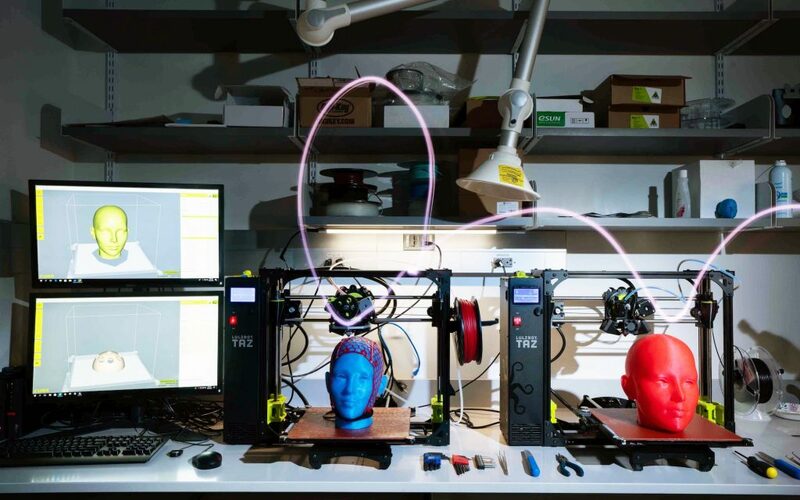 Using 3D-printers, we product flexible head caps with builtin grommets capable of holding common fNIRS probes. The flexible material holds sensors flush and stable on the scalp. As an input, we take an AtlasViewer probe configuration and head circumference. By mapping the probe configuration onto the 2D printed panels, we produce a durable cap that ensures the consistent and desired probe configuration. 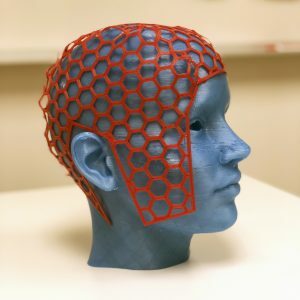 3D-printed fNIRS caps will be available to order in early 2019. Join our newsletter to be notified about the availability of high-resolution sensitivity profiles.